We can quickly resolve what may seem impossible. 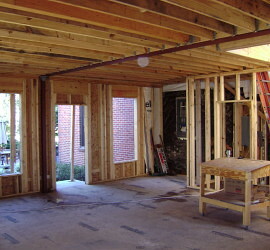 Every job starts with a free consultation and inspection. Quickly addressing mold issues will help prevent health issues to you and your family and avoid costly damage to your home. Is the mold in your home dangerous? The best way to find out is to send it to the lab. If your not testing your guessing. 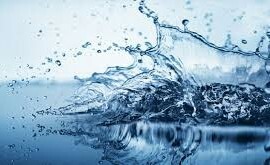 WATER DAMAGE, water can cause extensive damage to your home or business and with water what is least visible can cause the most damage. 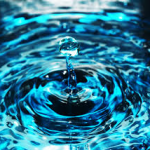 If a water loss is not addressed quickly and correctly it will cause severe damage to your furniture, cabinets, flooring and more. 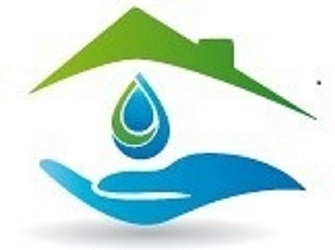 At BCI Restoration we understand the difficulty and frustration of dealing with water damage. 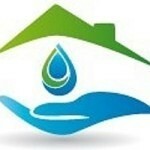 Call us, we will dry out you’re your home promptly and return it to its original condition. 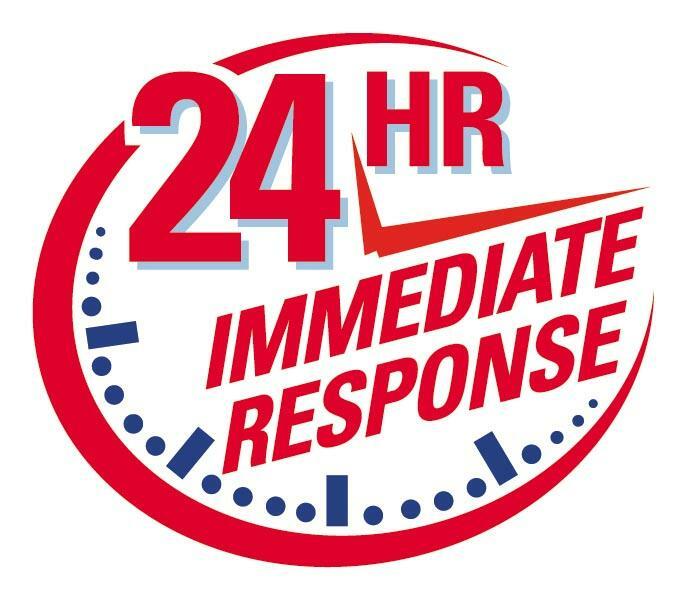 We will also work with your insurance company to help resolve your claim and reduce the stress. MOLD REMOVAL, to make each mold remediation project successful we will develop a customized remediation plan specific to the project. 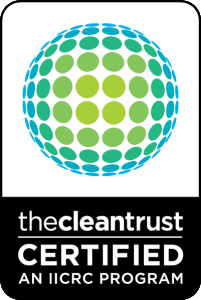 The cleaning chemicals we use are environmentally friendly and safe for you and your family. Mold will grow on many household items and building materials such as drywall, carpet, cabinets and behind wallpaper and paneling. 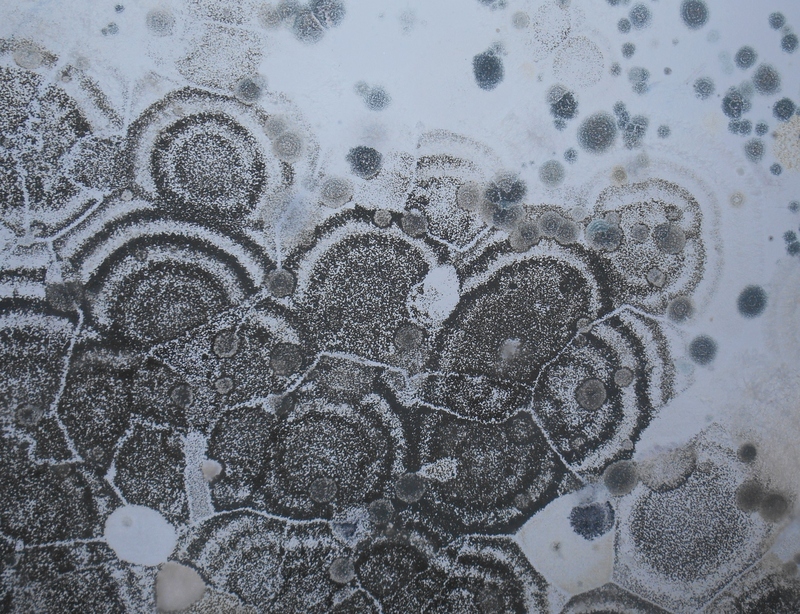 As mold grows it will produce spores which will travel through your home with the air currents from the air conditioning, ceiling fans or an open window and begin to grow again. 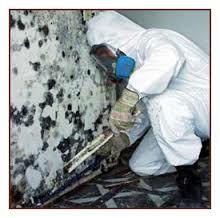 If you have noticed a musty smell or can see mold growth give us a call, we would like to help. MOLD INSPECTION & TESTING, where is mold found, everywhere. 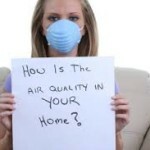 Mold is common to our environment; it is all around us in the air we breathe. Mold becomes an indoor air quality concern when there is more mold growing indoors than naturally occurring outside, or if the mold growing indoors is different from the mold growing outside. 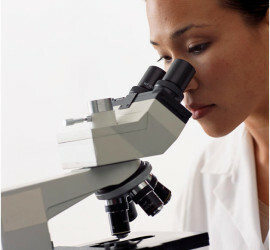 Sampling for mold should be conducted by professionals who have specific experience in sampling protocols and interpreting results. BCI Restoration is a locally owned restoration and remodeling firm which has been serving Northeast Florida for more than twenty years. Our success has been built on the commitment to provide our clients with quality craftsmanship, honest pricing and dependable service. We specialize in water damage repair and mold remediation; our other services include mold testing, general construction, and storm damage. Or if you prefer, send us a note, we will respond right away.